Boost Your Brain Health Naturally! 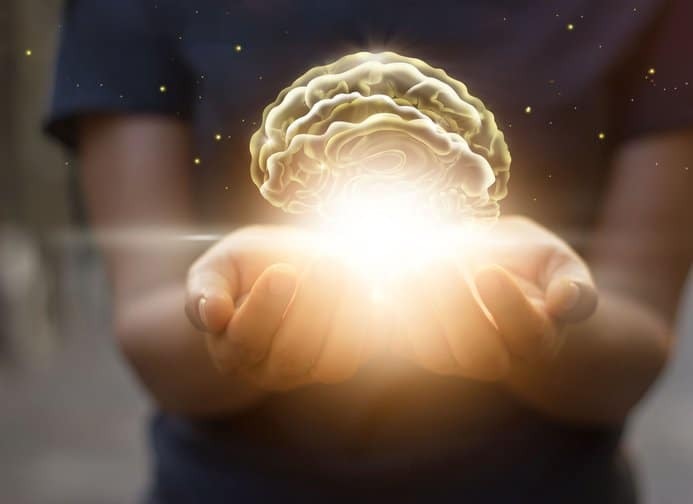 If you are like most people, you are always looking for ways to improve brain health – have better memory, delay mental aging, and maintain a sharp mind for as long as possible. You’d be very happy to know that there are actually a number of things that you can do and all of them are natural! Do read on to find out how you can stay mentally healthy for years. DHA or Docosahexaenoic acid is an omega-3 fat. It is an important component of the brain as well as the retina. Did you know that about 60% of your brain is made up of fats and 25% of that is DHA? It is important that you consume omega-3 fats and make it a part of your daily diet because your body is not able to produce it. You can find DHA in foods like salmon, tuna, and halibut, certain types of algae, flax seeds, chia seeds and soy. Sleep is not only important for regenerating your body. It is also important in “resetting” your brain – allowing you to reach new mental insights, be able to solve problems and be more creative. Sleep has also been proven to help enhance memory and help improve concentration. Exercise stimulates your brain and encourages it to work at optimum capacity. It is able to do this by causing nerve cells to multiply and protecting them from damage. When you exercise, your nerve cells release neurotrophic factors. Brain-derived neurotrophic factor triggers other chemicals that are crucial to neural health and cognitive functions. Nerve growth in your brain is increased by activated vitamin D. Researchers have also found metabolic pathways for vitamin D in the cerebellum and the hippocampus of the brain. Both of these areas are involved in various functions like forming new memories, planning, and processing information. Appropriate exposure to the sun can help your body’s ability to produce sufficient amounts of vitamin D.
Another excellent way to boost brain function and health is by continuously learning. You might not know it but the size and structure of the neurons and the connections between every neuron change as you learn something new. Learning can take on many forms, like reading, playing a new instrument, speaking a foreign language, and even traveling. You can also do brain exercises like playing board games, doing crossword puzzles, and more. As we age, it is important that we take care not only of our body but also our brain. It is a common misconception that we should just accept things like forgetfulness as a natural part of aging. It doesn’t have to be that way! If you want to know more about how you can age without losing your vitality and the sharpness of your brain, consult with David Sloan, DNM of Sloan Natural Health Center! With our tailored programs, you’ll find out what it really means when we say age is nothing but a number.